Proactive management of your business insurance can deliver both savings on premiums and avoid price increases. Let’s face it – most people hate insurance because its invisible and its intangible. Until you need to file a claim. It is at that point that expert guidance up-front can make a serious difference. Comparing policies is difficult as a lot of the information hides in the fine print. Whether the business is under-insured or over-insured or not insured at all is not always obvious. Do I need cover for Mandatory Breach reporting? To solve this headache many businesses outsource it to an expert in the field. An insurance broker is the first logical step for many businesses. This is a good move. You do still need to pay attention. You can’t outsource the responsibility for the right business outcome. There are instances for large corporations who may choose to self-insure. This is a course for the executive team to decide and carries its own risks and rewards. Insurers will look at the worst possible scenario - its what they do. Regardless, no insurance cover is plain stupid. Have you considered all risk areas? Do you have adequate cover? Look at data breach. Mandatory breach laws have created a new set of risks. Many organisations are unaware and hence under-insured. So what should you do? Step 1 is simple - do an insurance health check.Contact us to organise one for you. The risk landscape changes all the time. Changes to your business offering. New staff levels or practices. These may mean you need to consider changing existing or even adding new insurance policies. Your business profile may also be subject to risk resulting from external factors. This means you need to review or work with your broker every year. A good broker will work with you and provide regular health checks. Leaving an insurance quote or renewal to the last minute costs you money. You lose a lot of your negotiating power and options. It allows little time to consider risk mitigation you could take before renewal. By starting early you can ensure you get the best quote possible. You should start the process of renewal around 6 months before a policy ends. When was the last time you reviewed the cover and excess you have in place. You should review whether your business has a different risk tolerance each year. 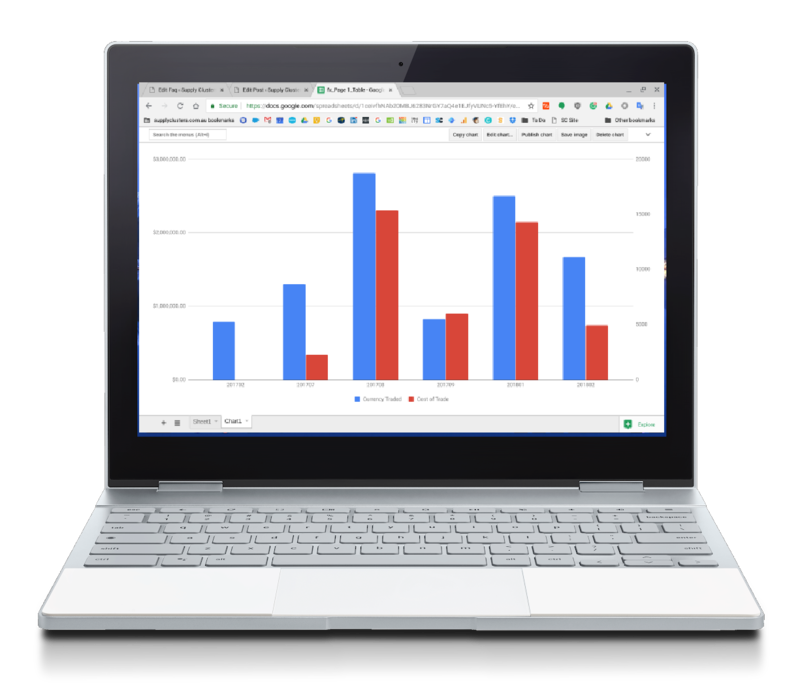 This depends on the nature and change in your business over the prior year. By increasing excess, you can reduce the premium. If you need to claim, under insurance could cripple your business finances. Choosing the right level of cover depends on your business situation every year. Reviewing this each year ensures protection in the event of a claim. You should also avoid being over insured and paying too much. You should also look at specialised policies outside of general business insurance. With rapid change driven by technology, cover for specific risks is important. Integral to every policy is what the insurer requires from you. These are the policy requirements that may be the need to dead-lock doors in a simple example. Understanding these requirements is critical. This is part of managing your risk and getting compensated in the event of a claim. How much commission does your broker make? Your broker makes commission from the insurance company you take the policy with. They are the provider of the insurance policy. So it follows that the higher the premium you pay, the higher the commission your broker earns. An insurance company may price the policy to win the business. At renewal time premiums always seems to increase. While insurers use every justification that they can muster – you need to manage the process. How? Take a regular ‘insurance health’ check. Things change over time and its worth having a 3rd party review it on an-going basis for you. You should also check market pricing on your insurance policies at least every two years. The simplest outcome is your insurer may choose to not increase their premium. We recommend this for business and for personal insurance. Proactive management provides ample opportunity to simplify and save. 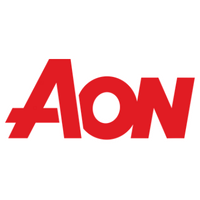 Supply Clusters partner with Aon who provide a broad base to cover most areas of business insurance. All members receive a cash back on insurance premiums. Premium members are eligible for a rebate on advisory service fees. (NB: Cashback may not apply in these instances). Simplify your management time by consolidating all your insurance premiums in one place.